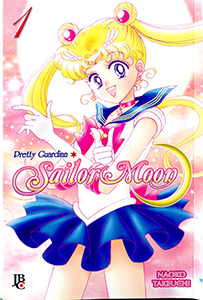 Miss Dream » Blog » Portuguese Sailor Moon Shinsouban Postings Begin! Welcome back everyone! This week we continuing our postings of the Portuguese Shinsouban manga releases. We are happy to bring to you the first volumes of the Sailor Moon!